On Tuesday at 10 a.m., the Meadowlands Commission and the Bergen County Audubon Society are sponsoring a free two-hour guided walk at DeKorte Park. 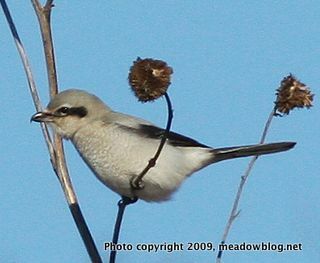 We’ll look for the Northern Shrike, and also look at waterfowl and raptors and whatever else is around. Last year at this time, we had the Snowy Owls and a Eurasian Green-winged Teal. To rsvp, contact Don Torino of the BCAS here or call 201-636-4022. 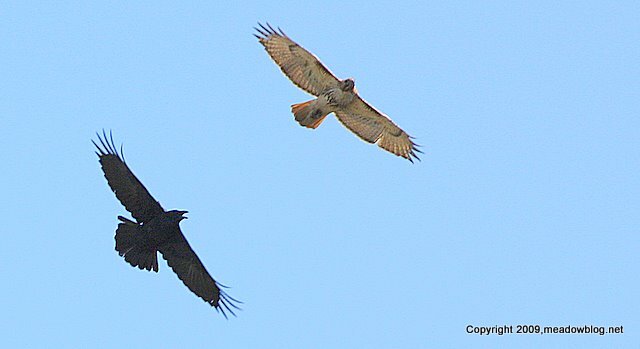 Ray also had a Bald Eagle through his spotting scope; the bird was flying across DeKorte toward 1-E.
To see earlier key shrike posts and photos, click here and scroll down. Here are some highlights from April.